Type 1 diabetes is believed to be an autoimmune disorder, so does this mean that immunotherapy could be used to treat it? A landmark trial has investigated the safety of such a therapeutic approach. 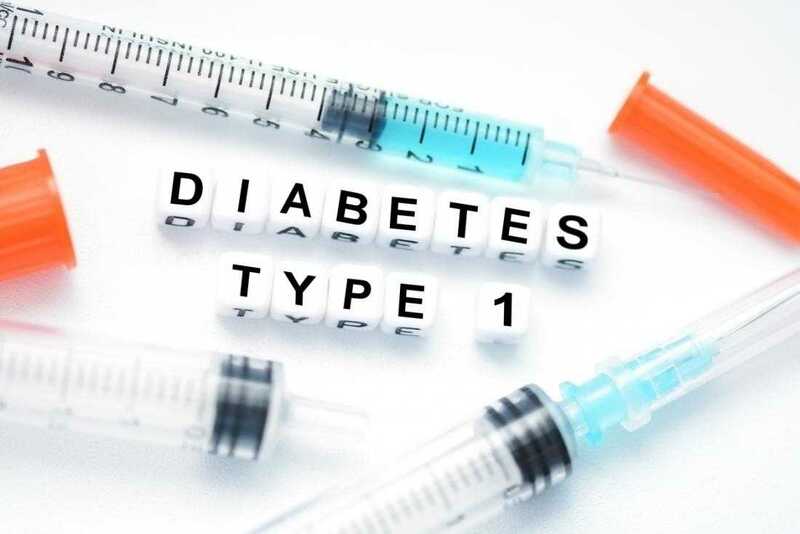 The Centers for Disease Control and Prevention (CDC) report that up to 1.05 million people in the United States - or 5 percent of the country's diabetic population - have type 1 diabetes. The condition is thought to be an autoimmune disorder in which the body's immune system - its T cells, specifically - does not recognize the pancreas' insulin-producing beta cells and mistakenly attacks them. At present, there are no treatments for preventing T cells from killing off the body's beta cells. Despite the belief that type 1 diabetes is an autoimmune condition, few studies have tested the possible benefits of immunotherapies in treating the condition, perhaps due to concerns that they might make it worse. For type 1 diabetes, immunotherapies consist of molecules that imitate a proinsulin peptide. In this context, researchers based in the United Kingdom set out to examine the benefits of immunotherapy in a landmark trial that included a placebo control group. The study's first author is Dr. Mohammad Alhadj Ali, of the Cardiff University School of Medicine in the U.K., and the corresponding author is Mark Peakman, Ph.D., a professor of clinical immunology at King's College London, also in the U.K.
Dr. Ali and team examined the effect of the peptide in 27 people who had been diagnosed with type 1 diabetes within the previous 100 days. For 6 months, the participants received either shots of the immunotherapy or the placebo at 2- or 4-week intervals. Their C-peptide levels - which are markers of insulin - were tested at 3, 6, 9, and 12 months, and they were compared with baseline levels. The trial found no evidence of toxicity or negative side effects, and beta cells were not impaired or reduced as a consequence of the therapy. The authors write, "Treatment was well tolerated with no systemic or local hypersensitivity," which led the researchers to conclude that "proinsulin peptide immunotherapy is safe." Additionally, "Placebo subjects showed a significant decline in stimulated C-peptide (measuring insulin reserve) at 3, 6, 9, and 12 months versus baseline, whereas no significant change was seen in the 4-weekly peptide group at these time points," say the researchers. Importantly, over a period of 12 months, the daily insulin intake in the placebo group increased by 50 percent, whereas the treatment group kept stable levels of insulin use. Although the effects of immunotherapies need to be tested in larger cohorts, the trial offers an encouraging safety profile for the treatment. Speaking to Medical News Today about the clinical implications of such results, Prof. Peakman broke down the findings. (iii) that we may be able to give the peptide repeatedly over long periods, which may be required to gain full effects. Regarding the limitations of the research, Prof. Peakman told us that the small sample size meant that the researchers could not examine how efficacious the treatment was. Consequently, in the future, the researchers plan to conduct a larger study in order to investigate the immunotherapies' effect on disease progression.